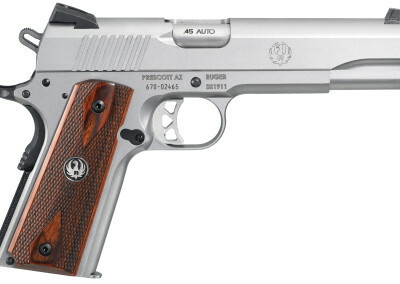 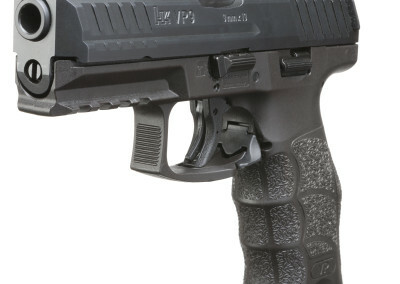 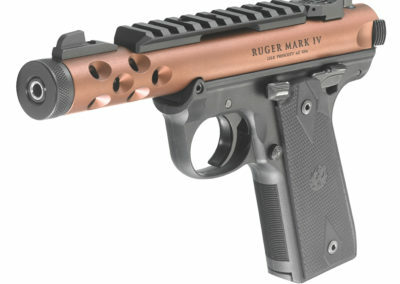 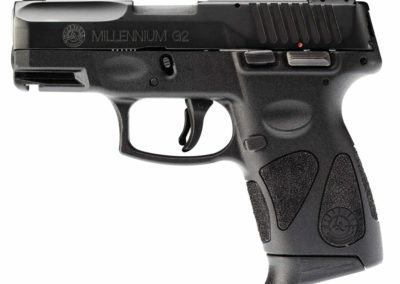 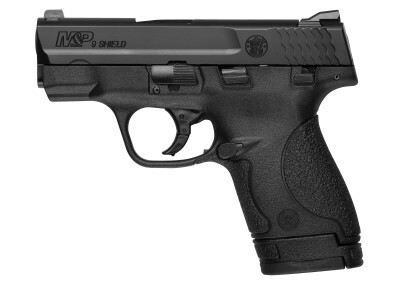 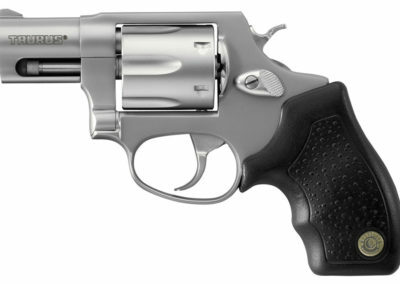 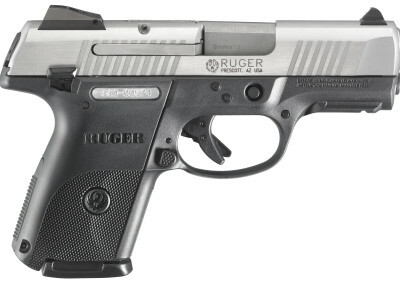 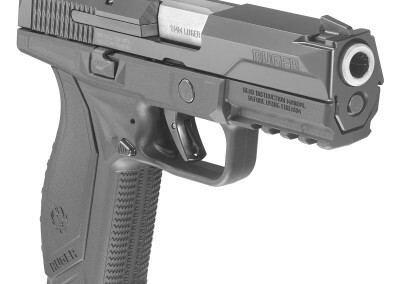 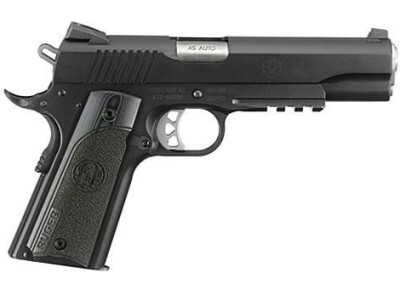 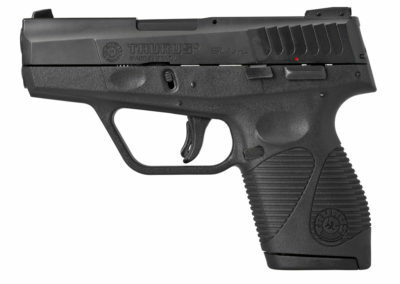 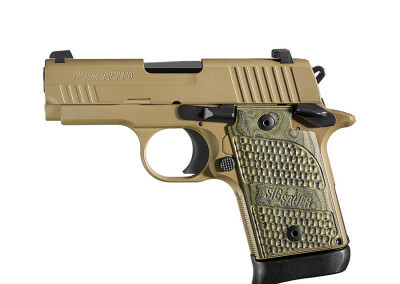 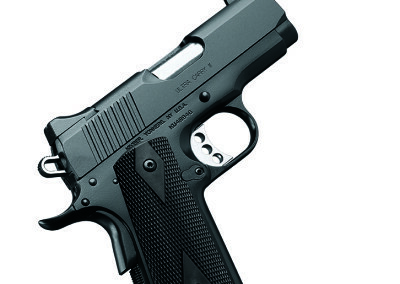 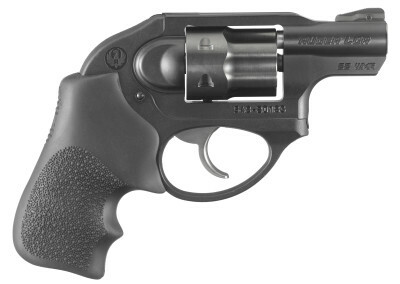 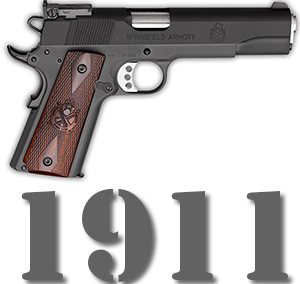 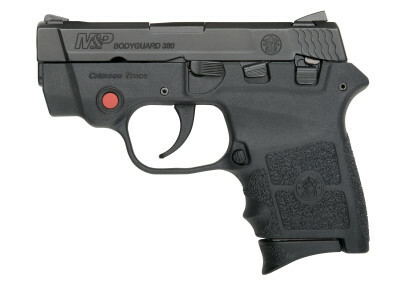 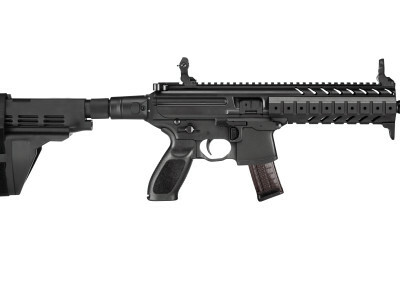 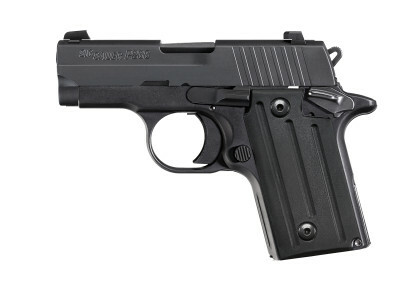 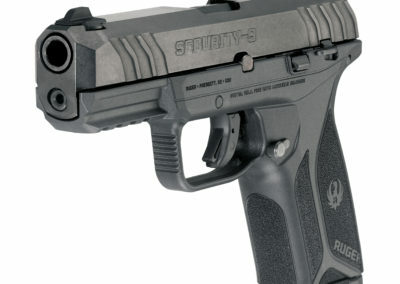 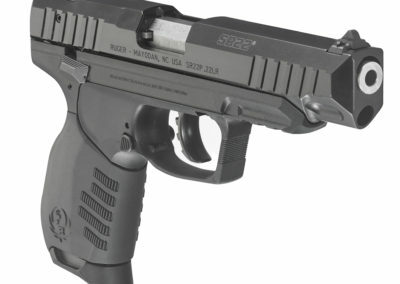 We stock a variety of handguns from many manufacturers. 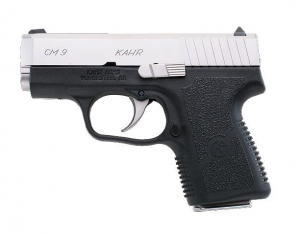 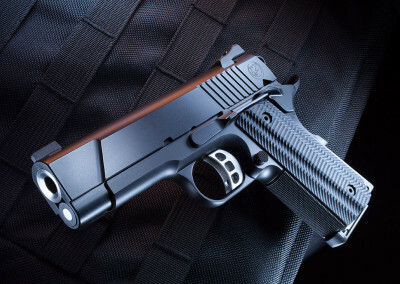 Our most popular calibers are 9mm, 40SW, 380ACP, 45ACP, 38Spl, 357mag, and 22LR, but we also carry select handguns in 10mm, 44MAG, and 45LC, among other calibers. 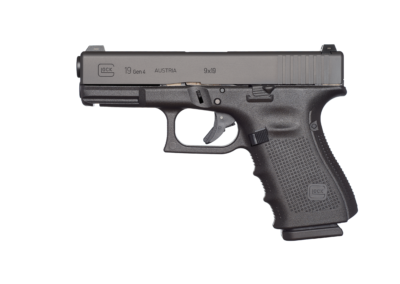 Many times handguns are kept at home for defense or used for concealed carry, but they are also a lot of fun to use for target shooting. 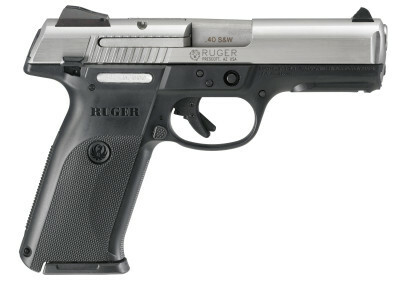 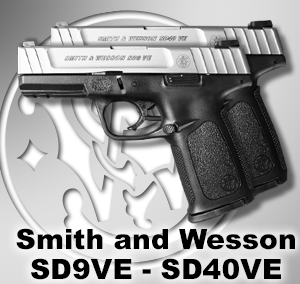 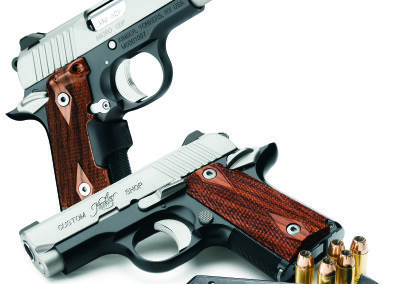 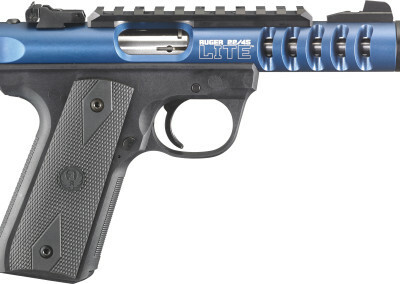 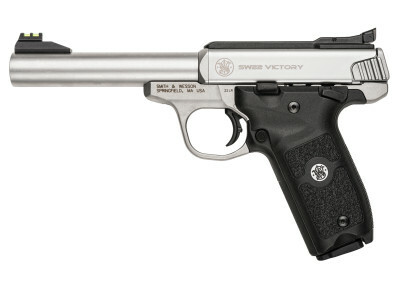 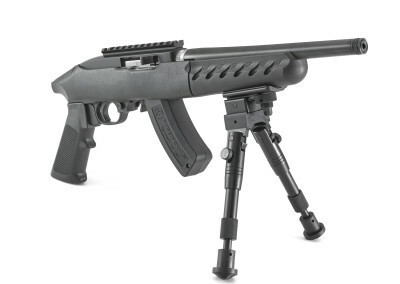 We have the newly-released Ruger Mark IV and Mark IV 22/45 pistols and the Smith & Wesson Victory, which are very accurate for target shooting and shot the inexpensive .22LR round. 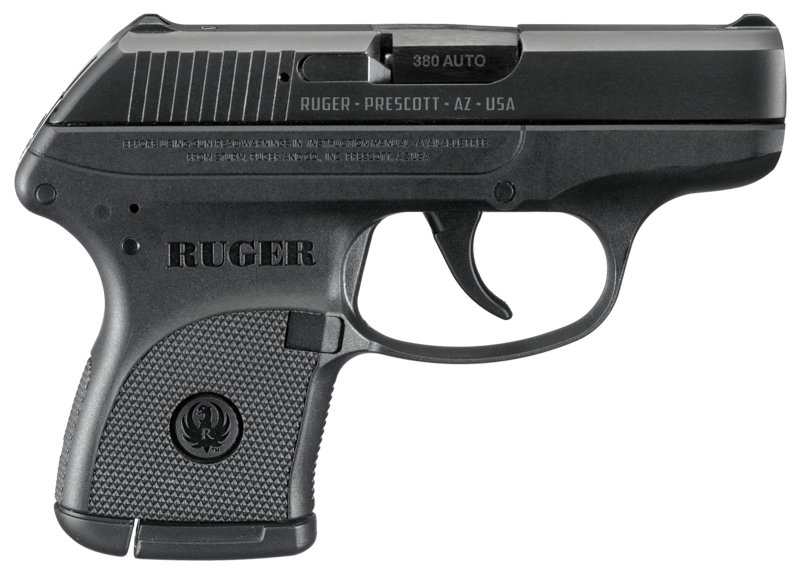 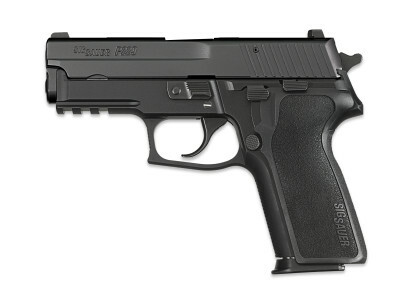 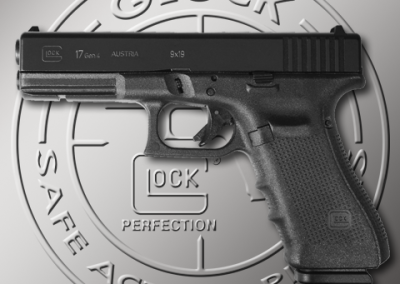 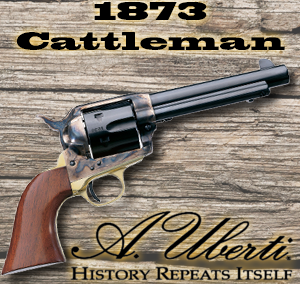 We have well over 200 handguns instock, one of which is sure to fit your need. 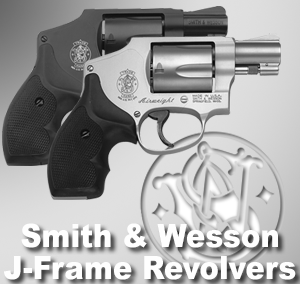 Come by and talk to our knowledgeable staff to find the perfect fit for your needs.